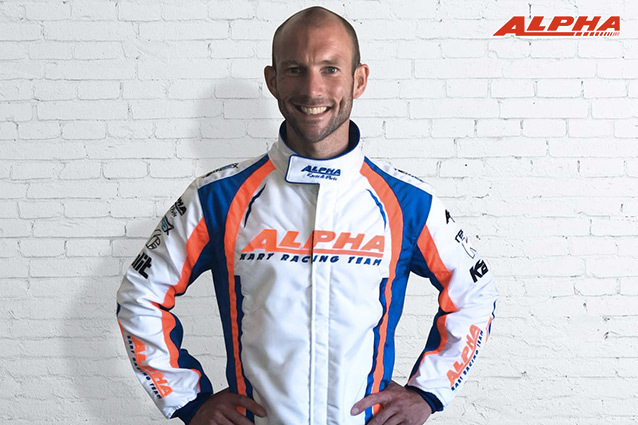 Alpha Karting is very pleased to welcome Bas Lammers as official driver! Alpha Karting is very pleased to welcome Bas Lammers as official driver. Alpha Karting has been gaining momentum since the start of this 2018 season by the homologation of a new range of competition chassis benefiting from Sodikart’s irreproachable quality of manufacture to produce first-rate performances. The objective is clearly defined with these new attributes : to revise upwards the sporting ambitions of the brand and to have good race results which reflect the brand’s know-how and the quality level of its chassis. The famous, iconic and friendly world champion Bas Lammers comes at a key moment within the french brand. His racing experience, speed and current fitness level predict excellent performance for the rest of the season (remember that Bas Lammers was the most consistent KZ driver of the 2017 season – on the international karting scene – 2017 WSK Winner). Bas Lammers will be racing in KZ category and he will take part to the CIKFIA European and World Championship. His first laps in the competition with the Alpha colors are scheduled from 21 to 24 June during the next WSK Open Cup, Lonato – IT.